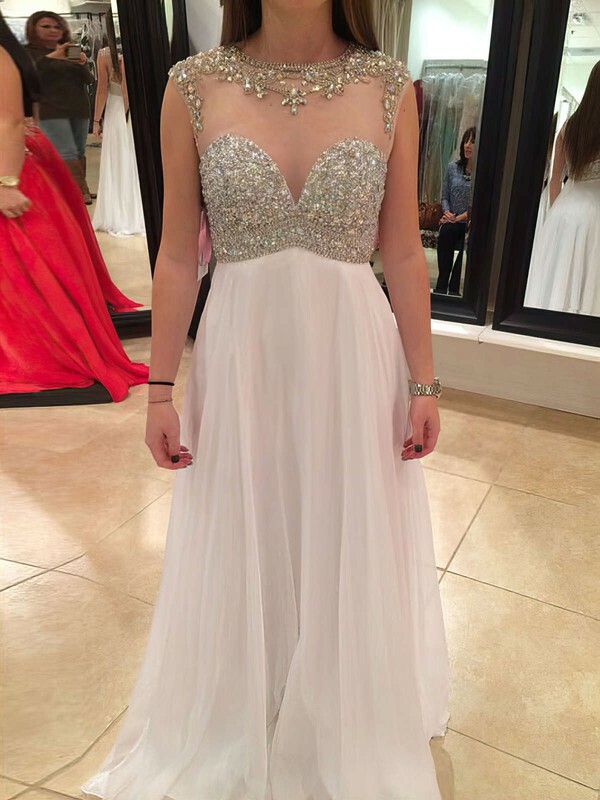 I ordered this dress for my senior prom and I love it! It was everything I expected it to be and I'm 100% satisfied. The shipping time wasn't that bad. I highly recommend this site to anyone. And I most likely be shopping here again for my dress! I ordered this dress for my party and it well exceeds my expectations. Quality is outstanding. I ordered it size 8 and it fits perfectly. We received it before the expected postage date. It is our first time ordering from MillyBridal so was a bit hesitant but will definitely order from them again.